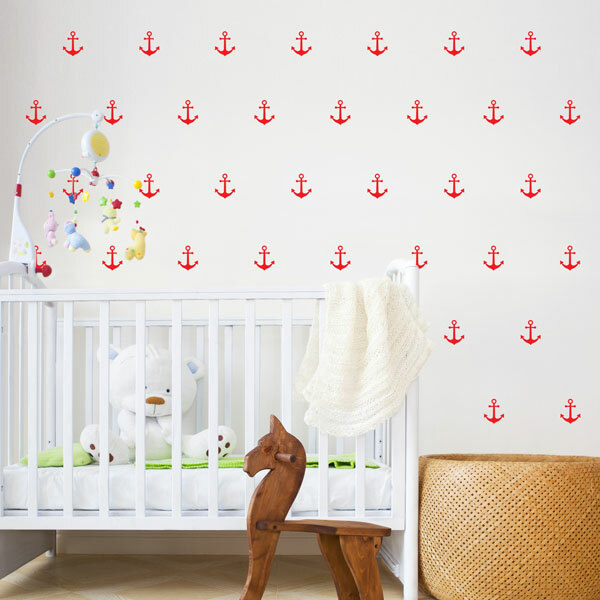 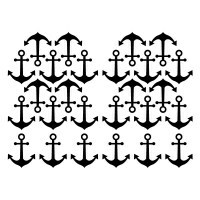 Set of 26 anchors wall stickers to transform your blank wall into a feature wall. 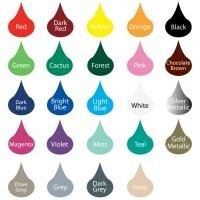 Perfect to create a nautical theme in your nursery! 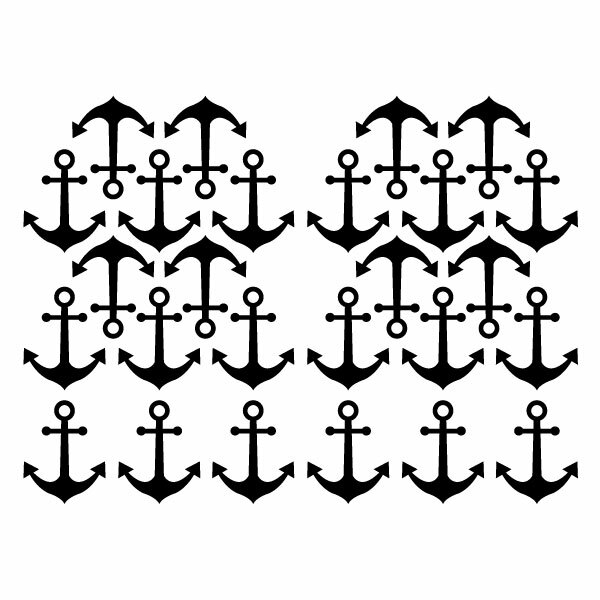 each anchor measures 8x10cm approx.